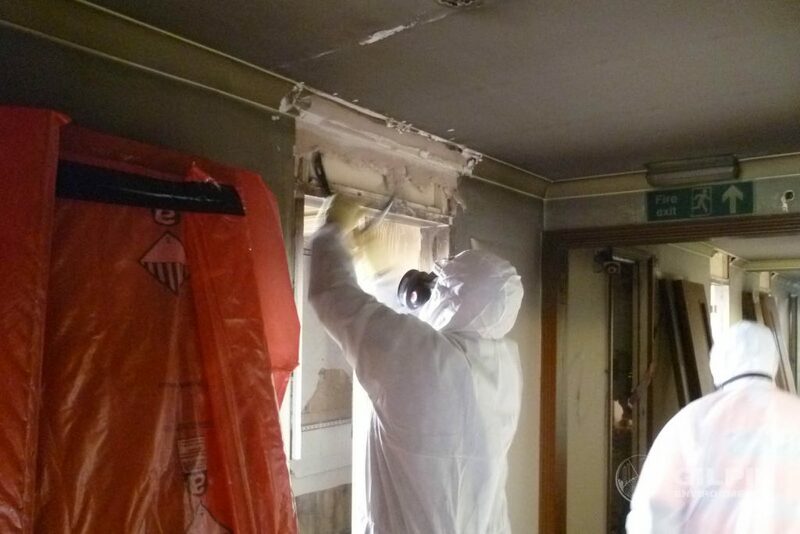 As part of a major regeneration starting in February 2015, Whitton Station underwent a massive refurbishment as part of a joint venture between Richmond Council, RFU (Rugby Football Union) and the Department for Transport. 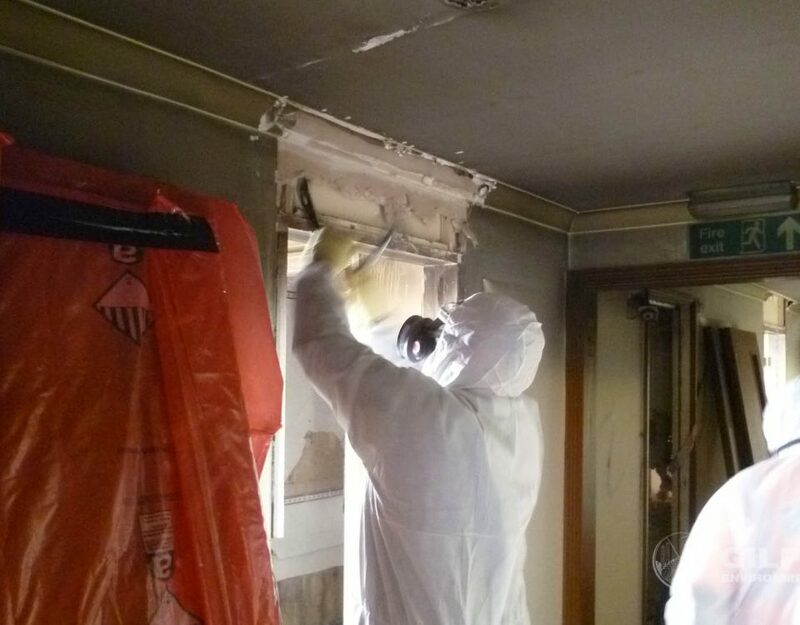 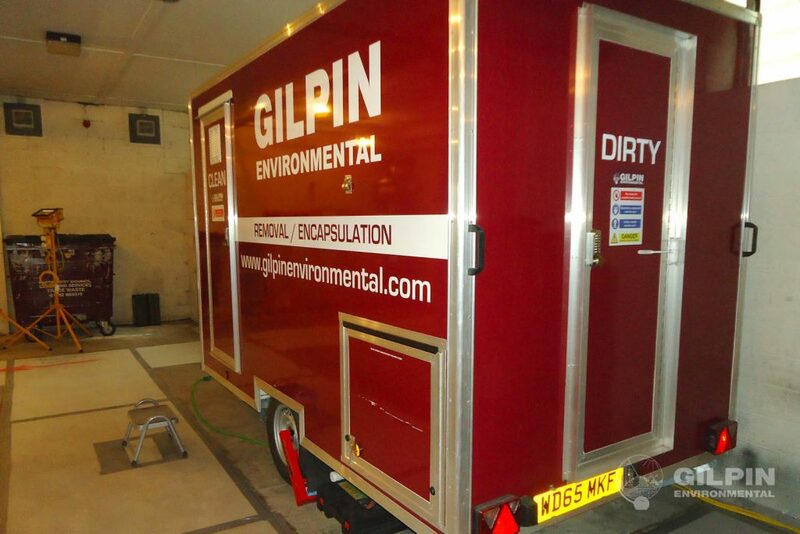 Gilpin Environmental Ltd and sister company Sam Gilpin Demolition Ltd undertook the asbestos removal and demolition over multiple phases. 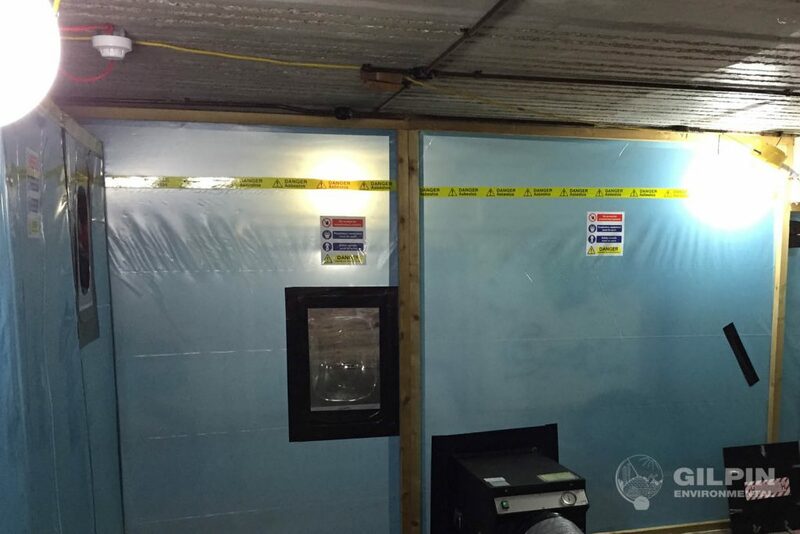 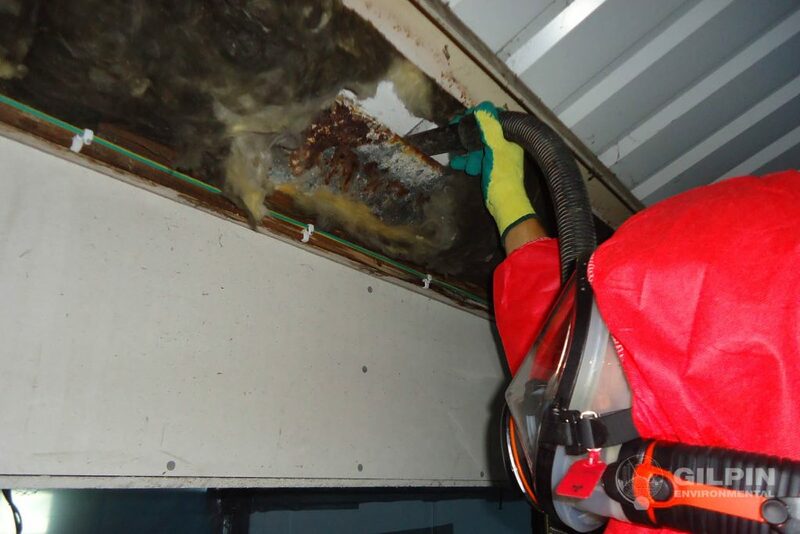 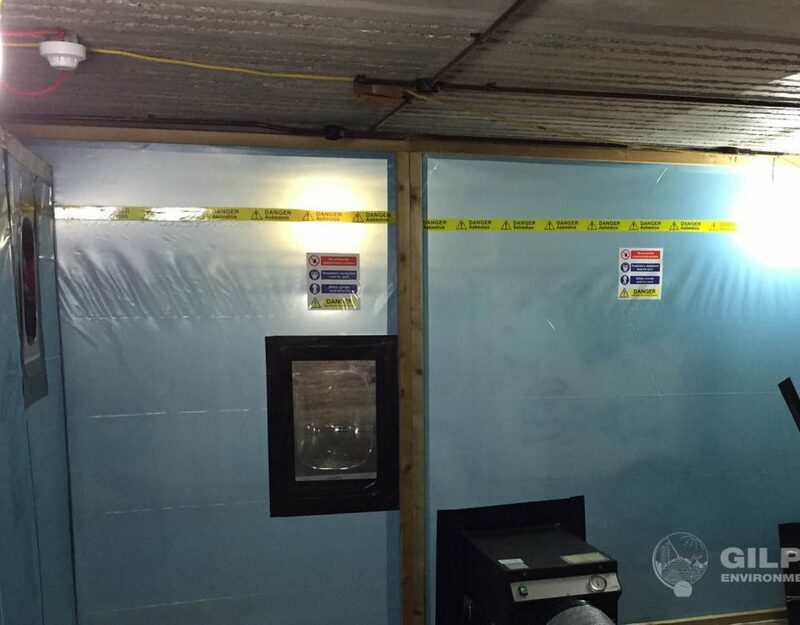 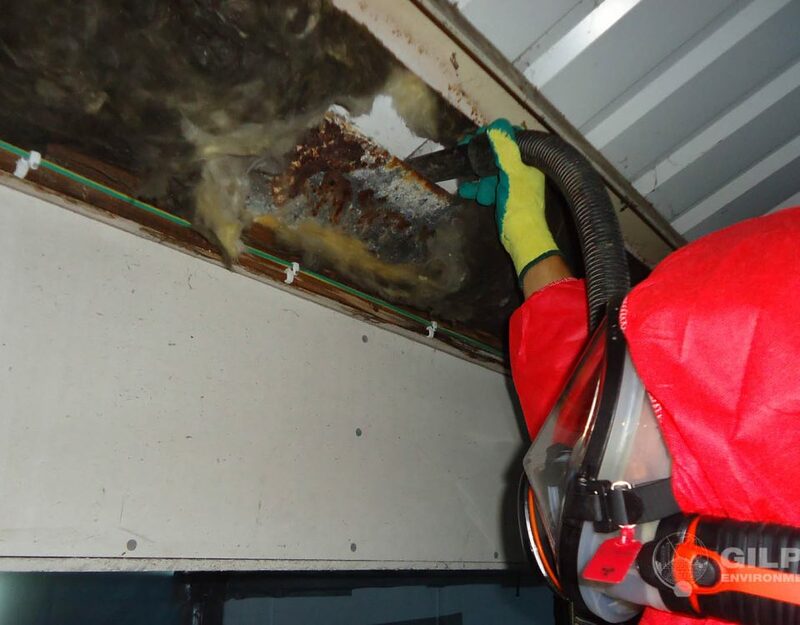 The planned asbestos removal works were completed prior to the Rugby World Cup which was being held between September and October 2015.